Nico Chapus and I built bristle bots that react to light. We used a hummingbird circut board and coded two tri-color LEDs and two vibrating motors. We also used a light sensor to activate the bots when the light was on. 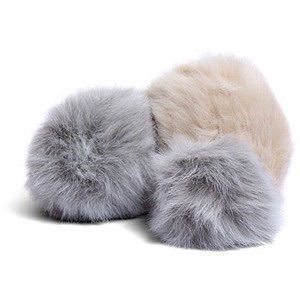 For my project, I would like to make a tribble that vibrates when someone pets it. 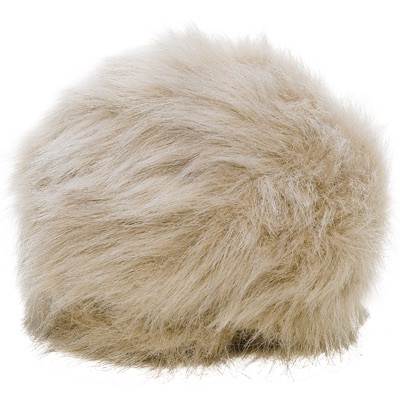 A tribble is a non-intelligent, furry creature from star trek. I am interested in doing this project because I really like star trek and I think that it will be a very fun and interesting project to do. To do this project I will need fur, something to put on the inside, electronics, batteries, and something that vibrates.